All vendor payments made by the City of Chicago from 1996 to present. Payments from 1996 through 2002 have been rolled-up and appear as "2002." Total payment information is summarized for each vendor and contract number for data older than two years. These data are extracted from the City’s Vendor, Contract, and Payment Search. Time Period: 1996 to present. 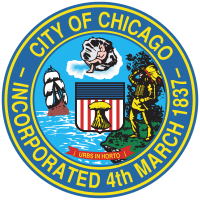 Related Applications: City of Chicago Vendor, Contract, and Payments Search (http://webapps.cityofchicago.org/VCSearchWeb/org/cityofchicago/vcsearch/controller/payments/begin.do?agencyId=city).